Motorola is yet to announce the official India release date of its recently announced Moto G7 Power smartphone. However, a Mumbai-based retailer Mahesh Telecom today made a tweet hinting that Motorola will soon launch the Moto G7 Power in India. The tweet from the retailer also claims that the Moto G7 Power in India will be available only in Ceramic Black color option. The retailer also revealed that the Moto Moto G7 Power with Ceramic Black color will be available at a price of Rs 18,999 online. But if you buy it from their own retail shop offline, the phone will cost you at just Rs. 14,500. 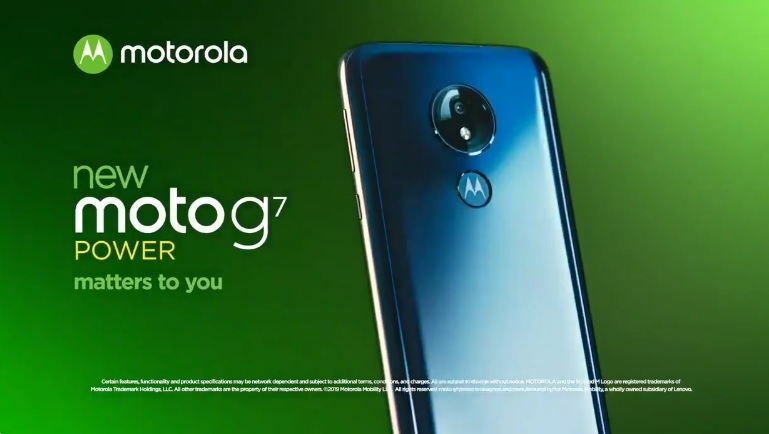 To recall, Motorola earlier this month announced its new Moto G7-series of smartphones at an event in Brazil. The new Moto G7 series includes the new Moto G7, Moto G7 Plus, Moto G7 Power and Moto G7 Play smartphone. As of now, there is no official announcement has been made by Motorola on the India release date of its recently announced Moto G7 series smartphones.